HISTORIC buildings in Coventry have been transferred by the council into a trust. It is being billed by Historic England as one of the largest ever single transfers of historic buildings from a local authority to a community heritage organisation. 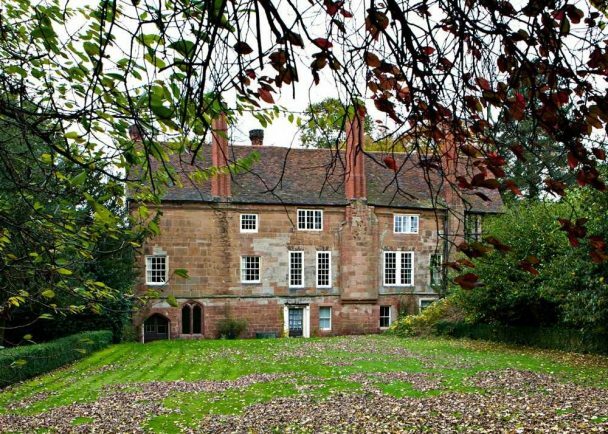 Coventry City Council’s cabinet this week approved the transfer of 22 individual properties, and five adjoining sites, to the Historic Coventry Trust. The buildings range from two Grade I listed, 14th-century monasteries to a row of 19th-century shops in a conservation area. The council says the action will kick-start an ambitious five year, £30 million programme which will see the buildings repaired and found new, sustainable re-uses – many of which will receive funding from Historic England through the Coventry Heritage Action Zone project. Some of the buildings have an on-going economic use, such as the row of shops in The Burges. This transfer of economic use, as well as the buildings themselves, is what makes the initiative ground-breaking, Historic England adds. A Historic England statement added: “Through the Coventry Heritage Action Zone project, supported by Historic England, many of these buildings will receive funding for projects that will generate new uses, such as holiday lets, visitor attractions, shops and even homes above businesses. Ian Harrabin, Chairman of Historic Coventry Trust said: “Despite Coventry’s image as a modern post-war city, the best of its medieval buildings actually survived the bombing and were preserved and maintained by the Council, but largely forgotten. These assets offer huge potential today to boost tourism in the city and to change its image – we have found treasure, hidden in plain sight. Councillor Jim O’Boyle, Coventry’s Cabinet Member for Jobs and Regeneration said: “Confidence in our city is growing following our success in recent years in attracting business investment – but our wider image remains an issue for the city centre in particular. The City of Culture bid has galvanised the city’s institutions to work together in unprecedented cohesion with tourism being a major part of our plans for the future.